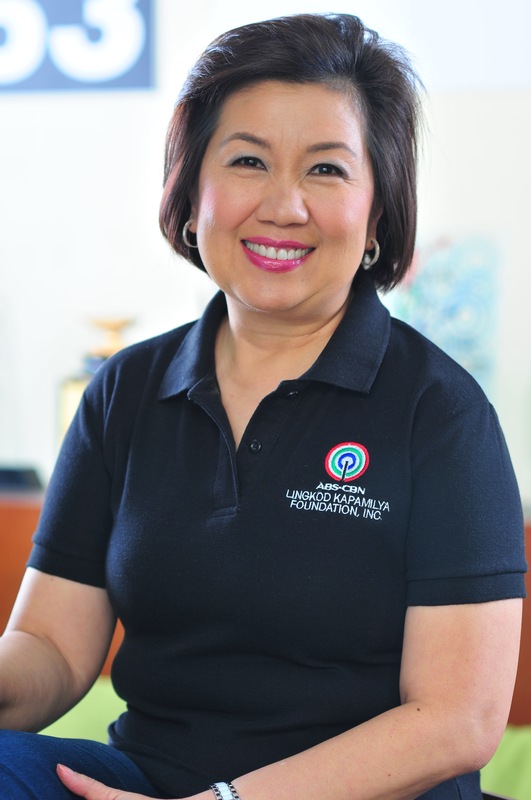 The partnership of ABS-CBN Lingkod Kapamilya Foundation’s BayaNiJuan and Sun Life Financial has grown more than to giving shelter to the residents of the community of Southville 7. In 2010, Sun Life Financial committed PHP 49 million to help improve lives of families living in Southville 7, Calauan, Laguna. A portion of the donation amounting to PHP 9.69 million was used to build 114 Panibahay units for families that came from Estero de Pandacan and Estero de Paco in Manila. Sun Life also funded community facilities such as a community center, learning center, rainwater harvesters and water pumps. Moreover, it supported Itikan ni Inay – a small enterprise composed of 10 mothers involved in the production of salted duck eggs. Sun Life’s adopted community, also known as Legacy of Light Vilage was hit by Typhoon ‘Glenda’ in July 2014, destroying many of the Panibahay units, as well as the learning center and gymnasium. Despite the disaster, Legacy of Life residents showed solidarity with their neighbors by offering to adopt affected families until the houses were repaired. Other families, meanwhile, temporarily transferred to vacant units in Site 2, where they were welcomed by the Humanityville Homeowners Association. Many of the ‘Panibahay’ units in the Legacy of Life Village of Southville 7 were destroyed by Typhoon ‘Glenda’ in 2014. The Sun Life Alternative Learning Center, damaged by Typhoon Glenda. From a group of 10 mothers, Itikan ni Inay has expanded its operations to accommodate 20 more people. The original Itikan ni Inay group, together with Dr. Rene Santiago of the National Swine and Poultry Research Center, shared their know-how to raise ducks and to prepare salted ducks. The enterprise also transferred its duck farm from a rented property in Barangay Wakat to a bigger 1,000-sqm lot inside an Ayala-developed agricultural park. The new duck farm is now home to 1,300 ducks. 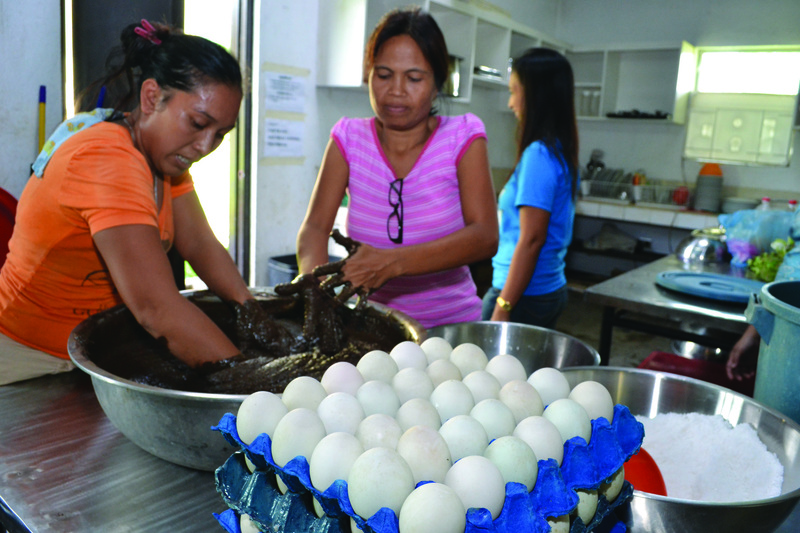 Wilma Vibar, one of Itikan ni Inay’s members, said they are also excited about producing balut using duck eggs. ALKFI and Panibahay brainchild Architect Edgar Reformado revisited the design of the Panibahay to improve the structural integrity of the housing units. The modified design was applied in the reconstruction, which was completed in December 2015. The Alternative Learning Center, meanwhile, had minor repairs done in November 2014. Finally, the reconstruction of the Community Center will be finished in December this year. A Reconstructed Panibahay unit in Legacy of Light Village. The reconstructed Sun Life Alternative Learning Center. In addition to community facilities and livelihood assistance, Sun Life Foundation also supported the continuing education of 17 children under the Bantay Edukasyon project of Bantay Bata 163. These scholars, together with their parents, attend regular meetings conducted ALKFI to track their progress in school. Reina Amante, one of the Bantay Edukasyon Scholars sponsored by Sun Life Foundation. Company executives of Sun Life Financial recently visited Southville 7 in November 2015 to exchange stories with residents of Legacy of Life Village. Joining the visit were Sun Life Financial Canada-Philippines president and CEO Riza Mantaring, Sun Life Financial president and CEO Dean Connor, Sun Life Financial Asia president Kevin Strain and Sun Life Financial Asia vice president Roger Steel. L-R: Gina Lopez (ALKFI Chairman), Riza Mantaring (President and CEO of Sun Life Financial Canada-Phlippines), Dean Connor (President and CEO of Sun Life Financial), Kevin Strain (President of Sun Life Financial Asia), Roger Steel (Vice President for New Markets and Business Development of Sun Life Financial Asia), Leah Bautista (Bayanijuan Program Director), Susan Afan (ALKFI Managing Director), and Girlie Aragon (Former BayaNiJuan Program Director) having a photo-op with Legacy of Light's giant parol. Indeed, the sun does not stop shining in the Legacy of Light Village in Southville 7 and each day just gets even brighter.